A B.C. 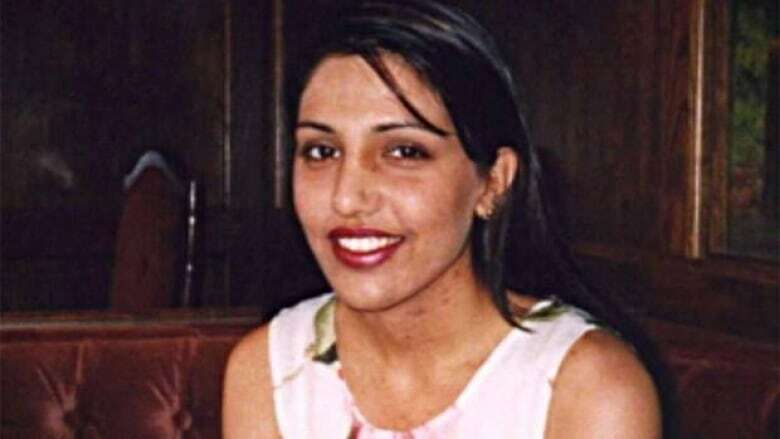 pair accused of masterminding the murder of Jaswinder (Jassi) Sidhu in India have been extradited from Canada to India to face a trial for her killing, nearly two decades after her death. Rai said he'd been working on the case since 2002. 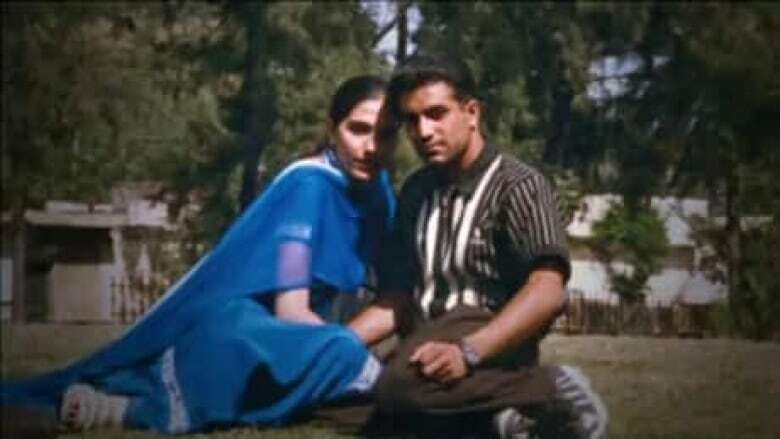 In India, Badesha and Sidhu are charged with supplying money to contract killers in order to have Jassi Sidhu killed. Rai alleged that the pair had also hired a member of the Punjab police, who recruited the contract killers. 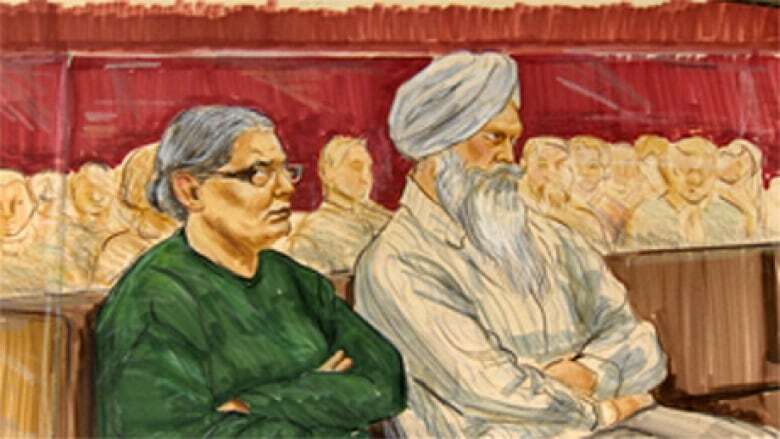 A dozen people were originally charged in Jassi Sidhu's murder, and seven were tried. After trials and appeals, three individuals are serving sentences for Sidhu's killing. Rai said it's now up to courts in India to decide the pair's fate. Rai said he hopes the extradition sends a message to the diaspora that people cannot come to India and break the law. Their lawyers asked for a review of former justice minister Jody Wilson-Raybould's decision to surrender the pair. Lawyer Michael Klein said Wilson-Raybould hadn't considered new evidence on prison conditions in India. The B.C. Court of Appeal rejected the application on Dec. 11. 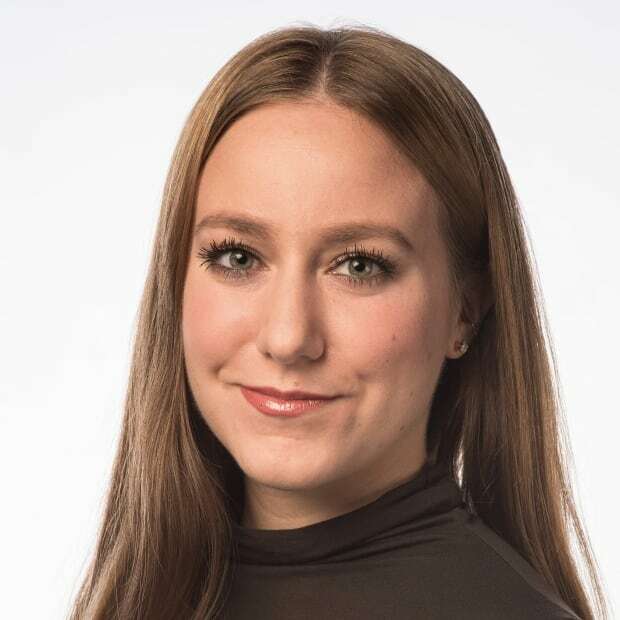 A panel of judges found Wilson-Raybould's conduct amounted to an abuse of process, but that her actions did not warrant a stay of proceedings given the gravity of the accusations. A previous version of this story stated the B.C. Court of Appeal said there had been an abuse of process when (the pair) were taken from their B.C. jails and flown to Toronto for extradition because they weren’t given the opportunity to consult their lawyers. This did not reflect the entirety of the court's decision and the story has been updated. A previous version of this story said seven people were convicted in India in connection with Sidhu's death. The story has been updated to include the results of appeals.